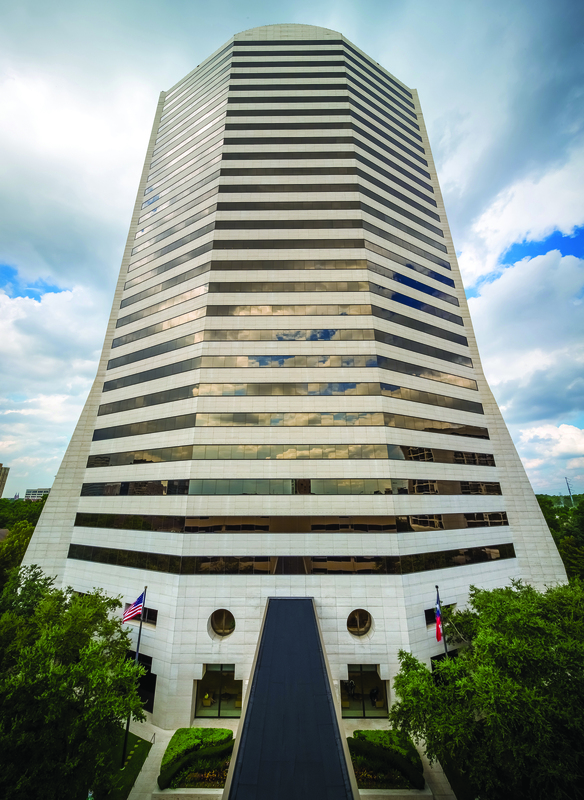 Five Post Oak Park had 117,000-SF of leasing activity in 2018. HOUSTON – (Realty News Report) – Colvill Office Properties announced 117,000 SF of leasing transactions in 2018 at Five Post Oak Park. The 28-story tower, located just east of Loop 610 near San Felipe Road, across from the St. Regis hotel and close to the River Oaks neighborhood. Shorenstein Properties LLC owns the 567,000-SF tower, which received a thorough renovation, completed in 2017. Leasing velocity increased markedly since then, said Colvill’s Vince Strake, who leases the building with Damon Thames. The building’s upgrades, which include new fitness and conference centers, ensures the building remains a key property in the submarket, said Paul Grafft of Shorenstein. We are pleased with the flurry of activity, which validates the building’s position,” he said.